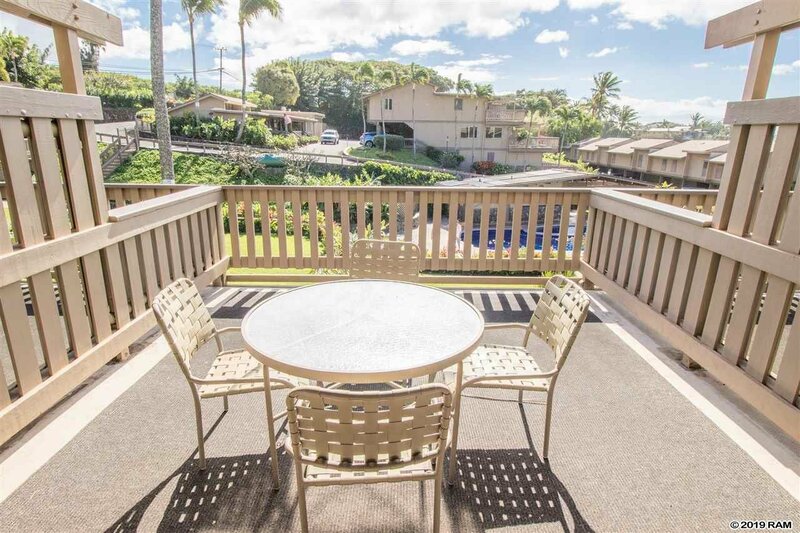 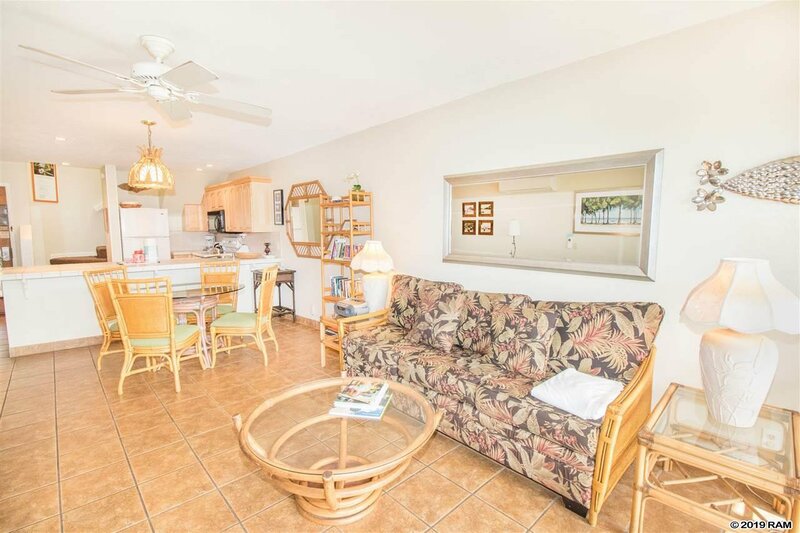 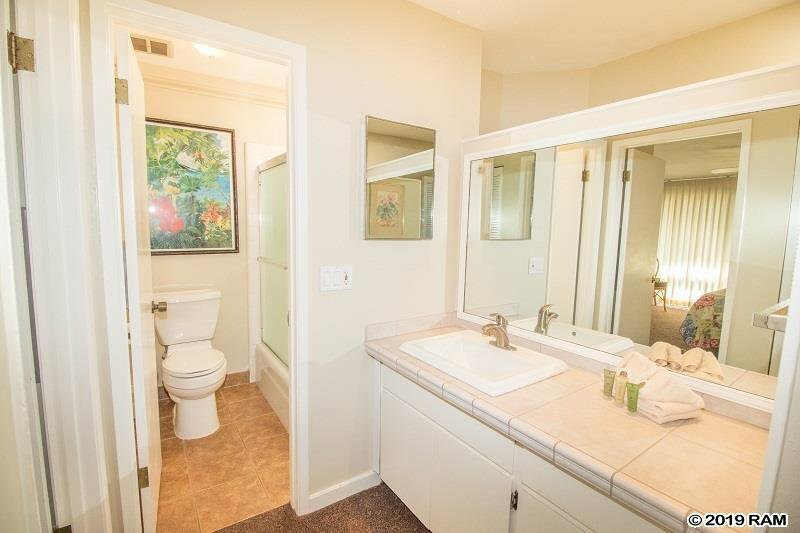 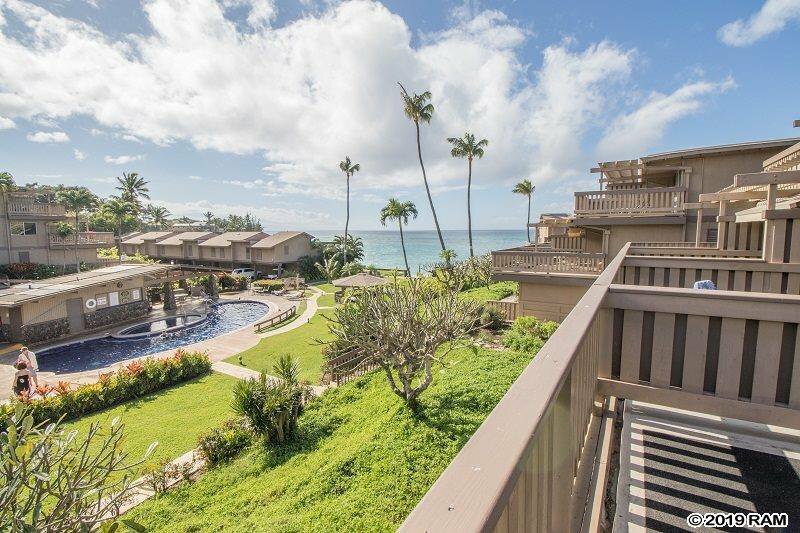 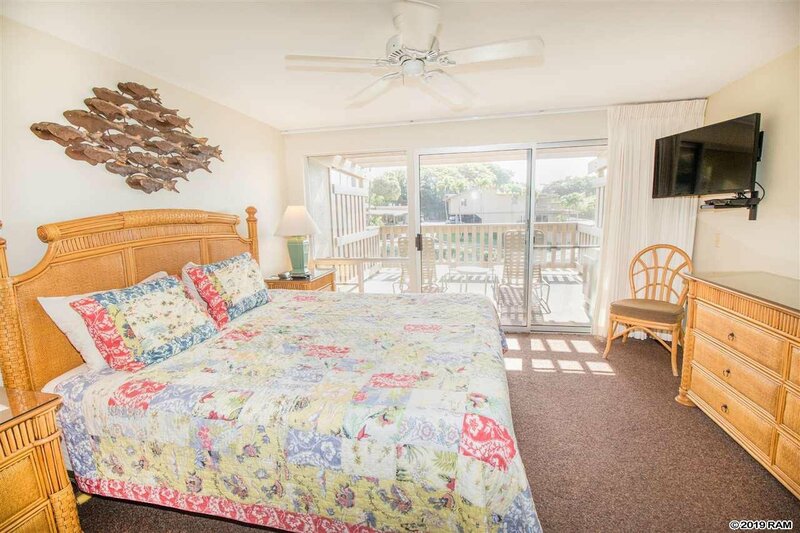 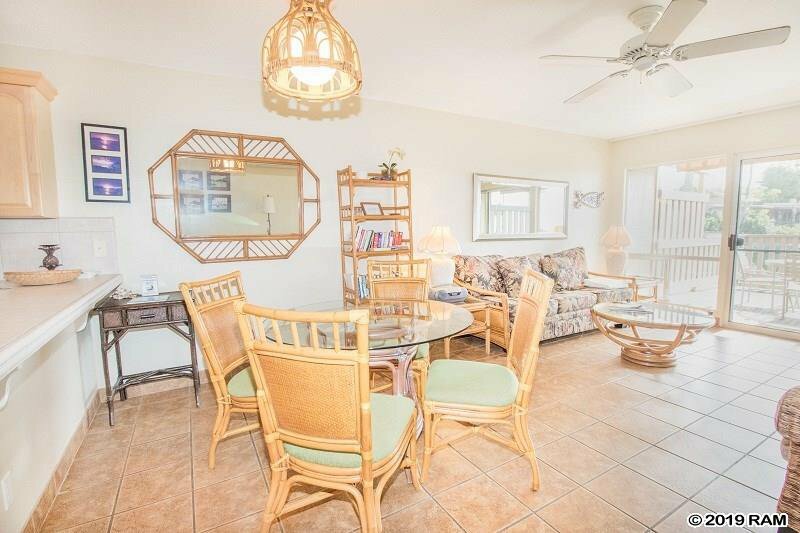 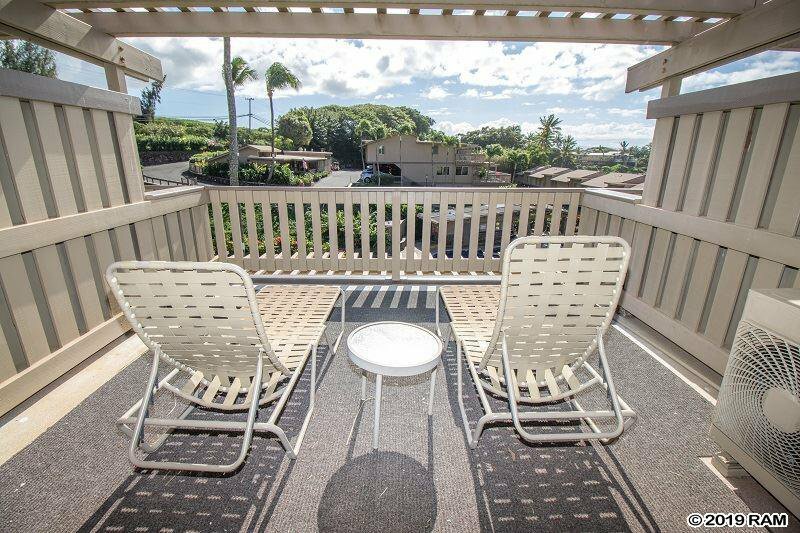 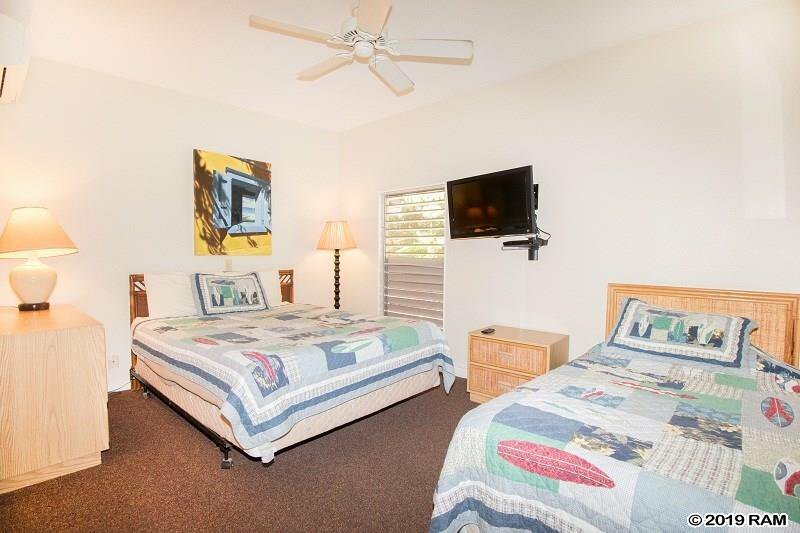 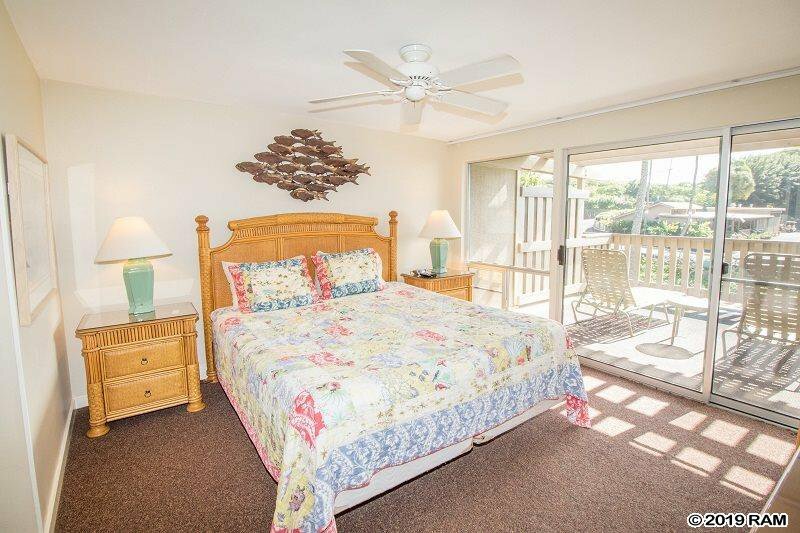 Beautiful ocean view two bed two bath condo located at Kahana Sunset Resort on Keonenui Bay just south of Napili and Kapalua. 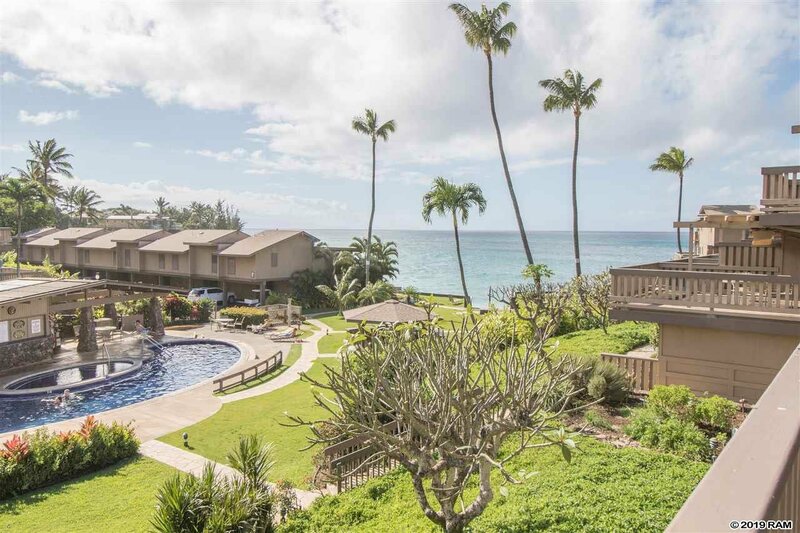 Great ocean views of Molokai and Lanai from the beach area. 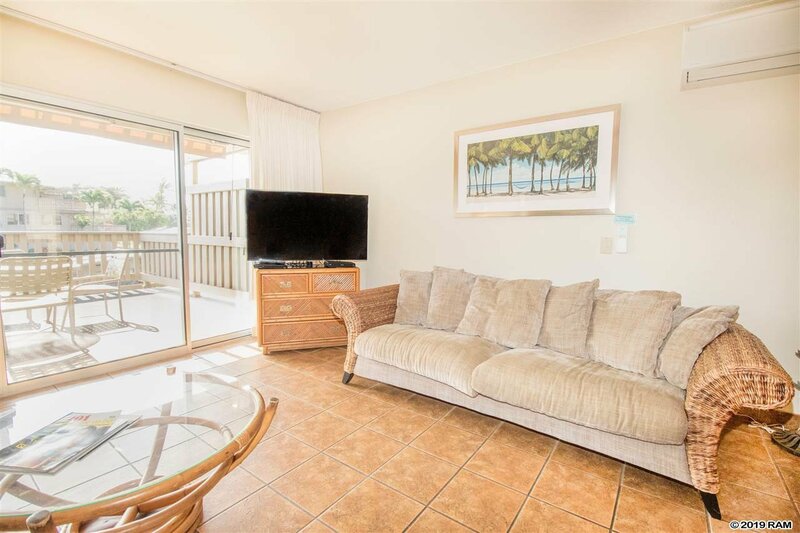 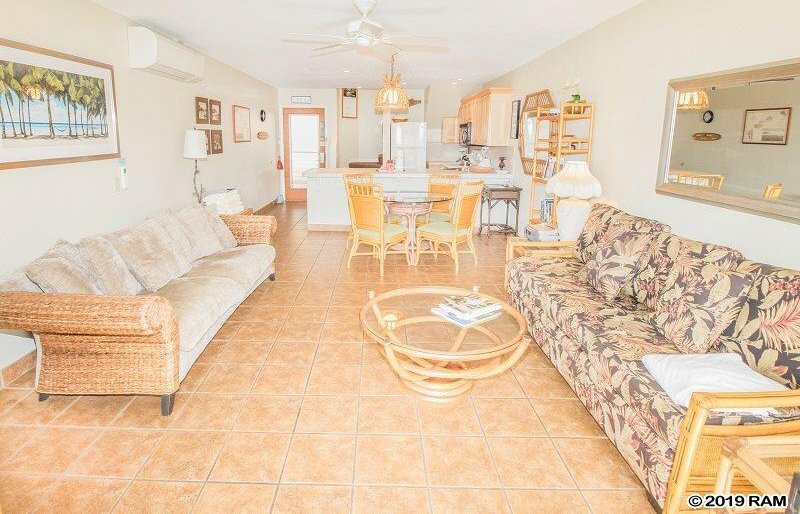 Short walk to the ocean, pool, bbq areas and the white sand beach that fronts the property. 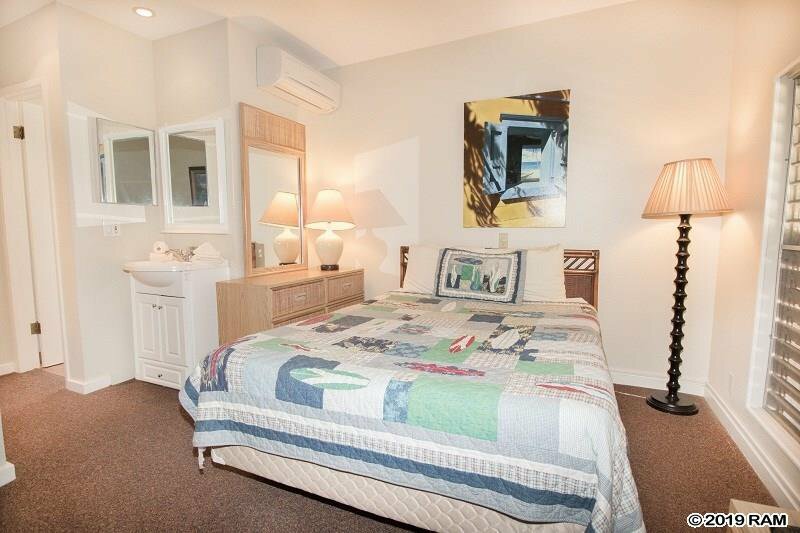 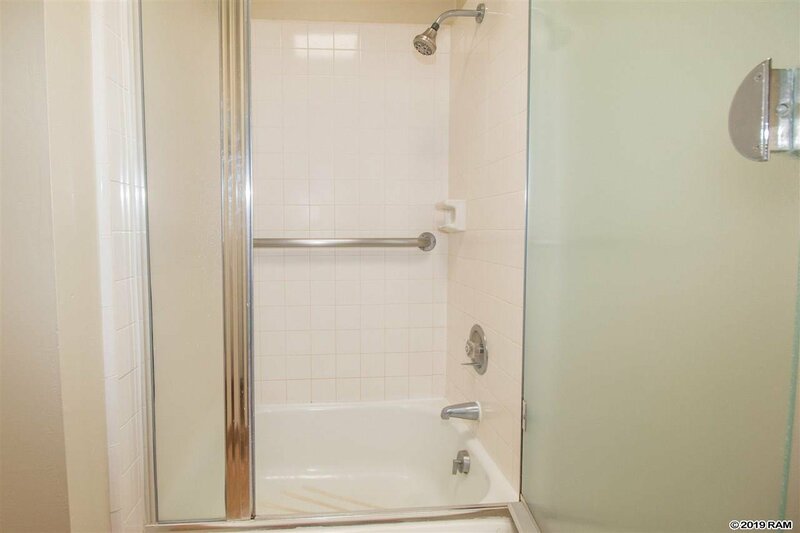 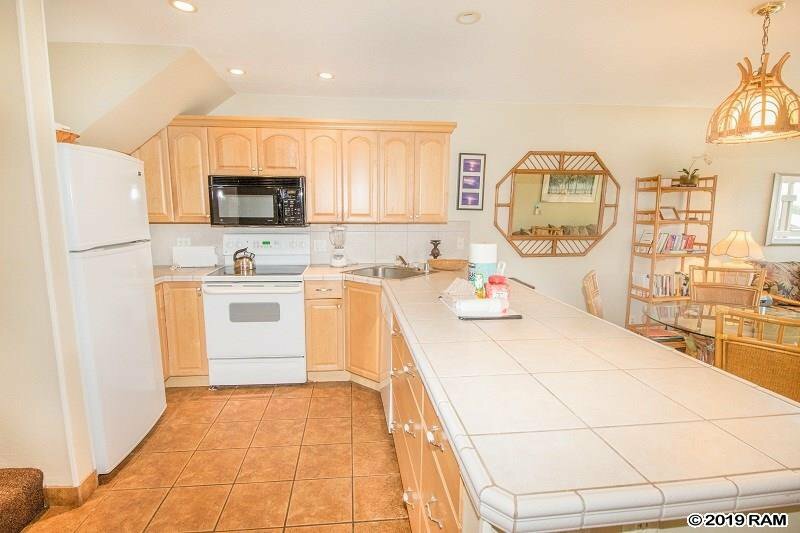 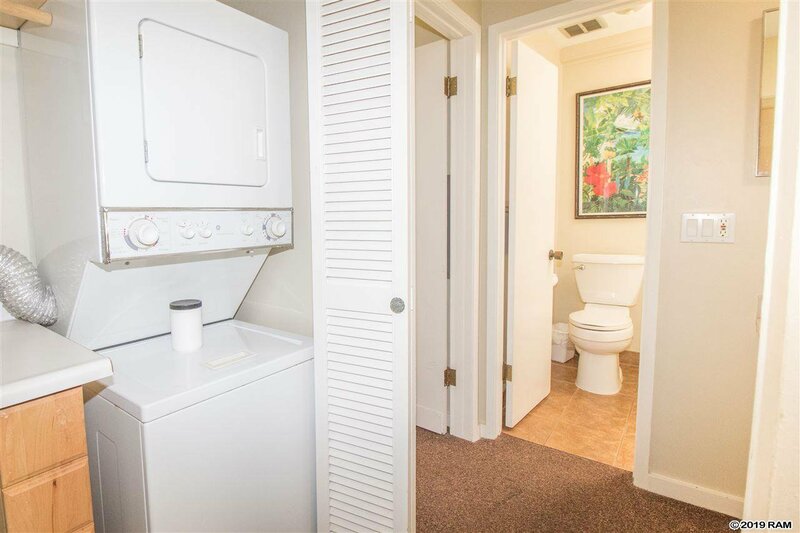 This condo is fully furnished and equipped, including split air conditioning system.